Before we say anything, The Boondocks returning after a 4-year hiatus is bitter sweet after reports surfaced last week show creator Aaron McGruder would not be involved with the series heading forward. Cartoon Network’s Adult Swim releases an official trailer for their upcoming season 4 featuring America’s biggest fear in Riley along with Huey, Granddad and ya Uncle Ruckus! The official season 4 trailer reveals the family has gone broke and may have to leave their suburban home of Woodcrest and new friends behind. 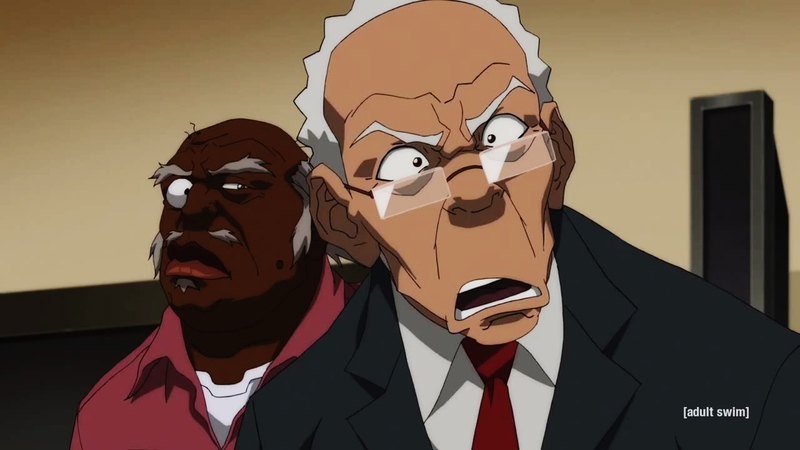 Watch clip, then look for The Boondocks return this April 21st at 10:30pm ET/PT on Adult Swim.